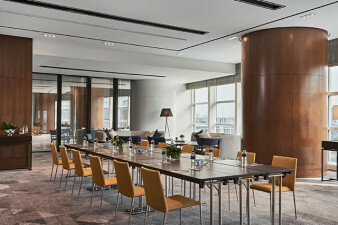 New World Petaling Jaya Hotel offers a range of event, exhibition and conference venues in a variety of configurations, with a choice of décor from classic to contemporary. 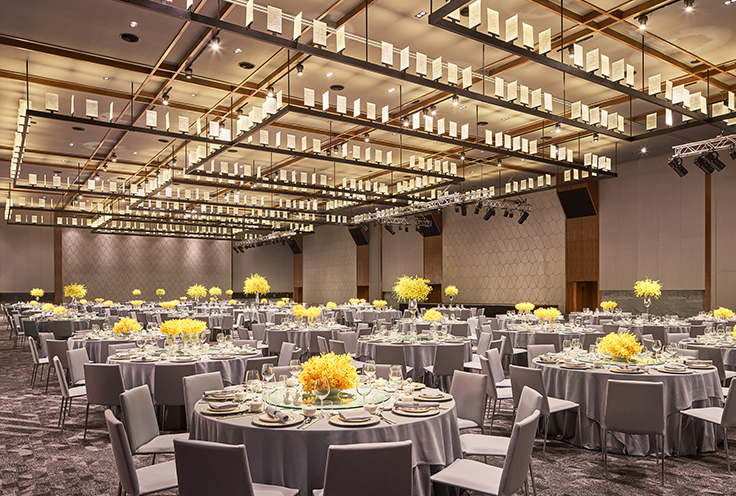 Every space has state-of-the-art audio-visual equipment and our experienced team takes pride in planning every detail to ensure that everything runs perfectly smoothly. 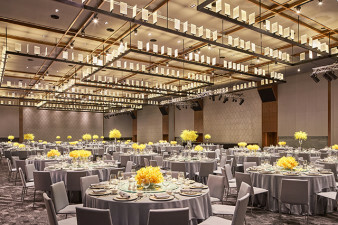 Conveniently linked to the hotel, the independently situated Grand Ballroom provides an impressive arrival experience. 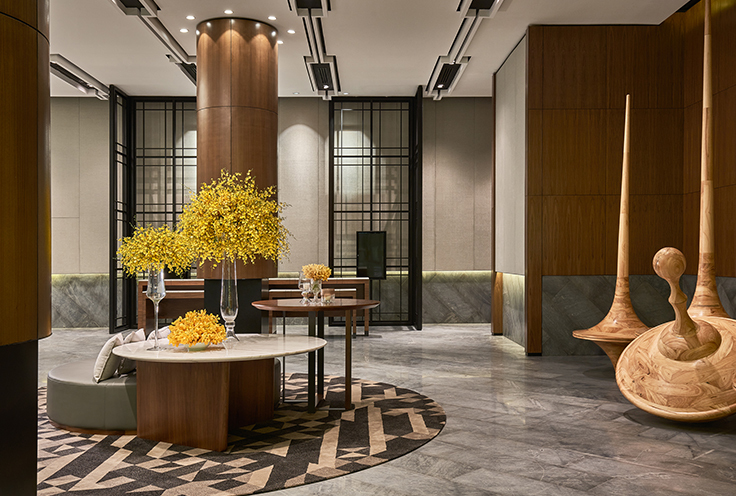 A welcoming, 218-square-metre reception area with natural light leads into the 1,700-square-metre Grand Ballroom. This pillar-free venue can be configured into three spaces to accommodate from 250 to 1,000 guests, making it excellent for events ranging from smaller to large conferences and functions. A leather-clad feature wall is complemented by a mosaic of a classic layang-layang (traditional Malaysian kite) and walls showcase metal-cut batik patterns and forms. The Gallery consists of eight configurable rooms, ranging from 84 to 173 square metres, which can accommodate 10 to 40 guests in total. Elegant yet modern, the Gallery has floor-to-ceiling windows that admit plentiful natural light. 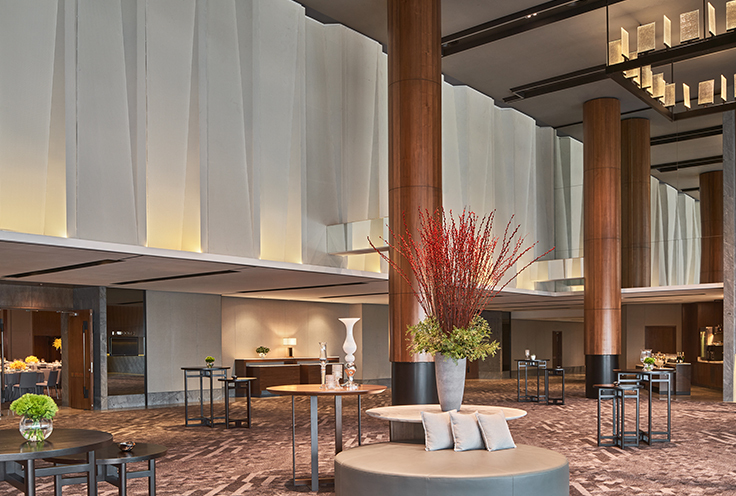 You’ll find this spacious venue the perfect choice for a variety of social functions and special occasions.